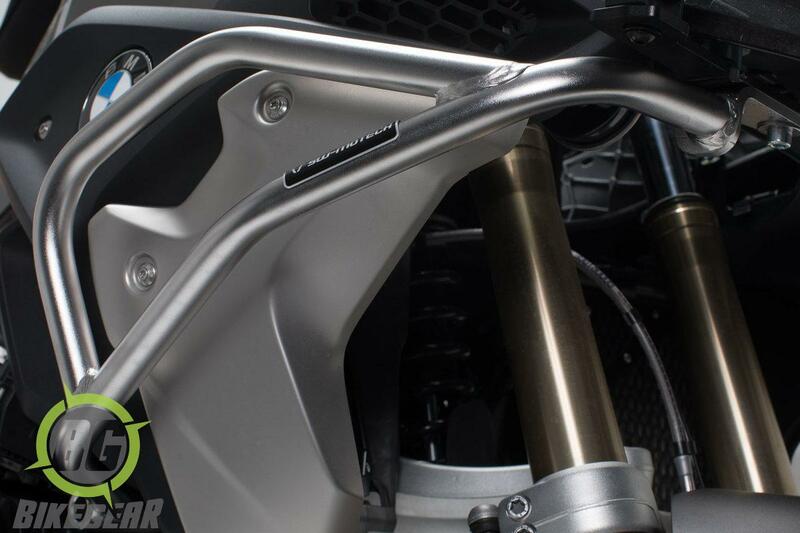 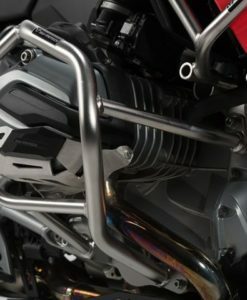 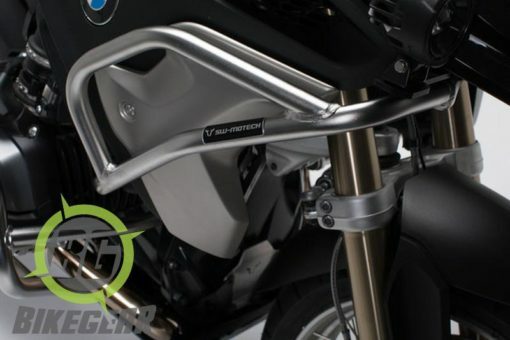 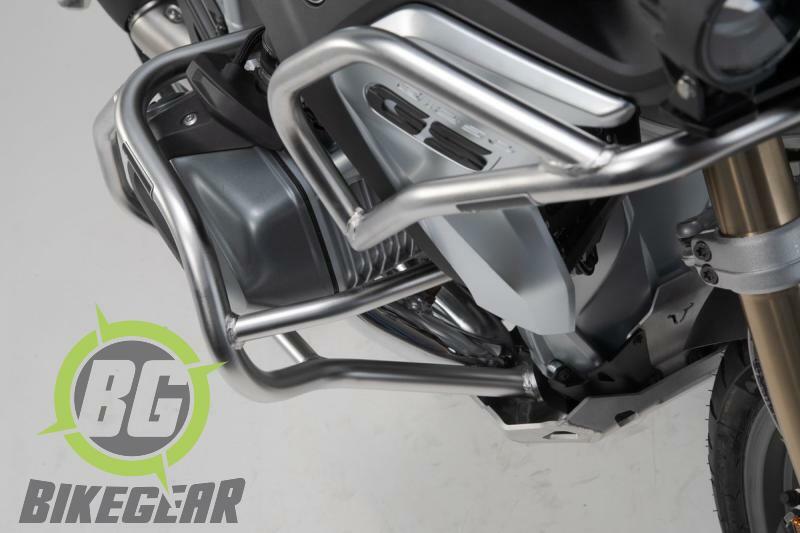 These SW-MOTECH BMW R1200GS LC / 1250GS LC upper crash bars are constructed from premium grade German stainless steel  to provide maximum protection to the radiator and body panels . 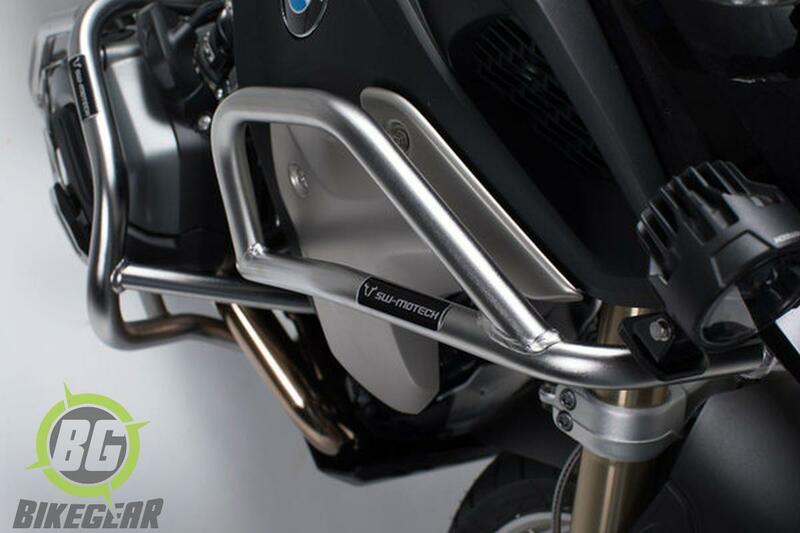 Designed to be compatible with the original OEM BMW R1200GS LC / R 1250GS LC lower crash bar . 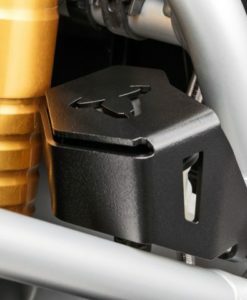 High-strength frame mounting points. 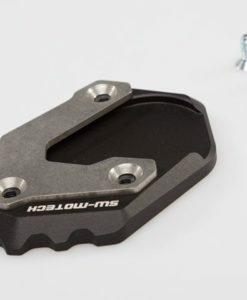 Silver sandblasted and anodized corrosion resistant finish. 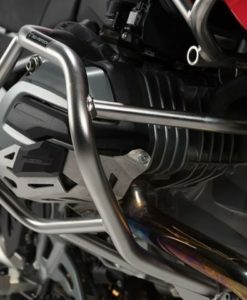 In order to install this upper tank guard crash bar the bike must either have original OEM BMW lower crash bars or SW-MOTECH lower crash bars installed. 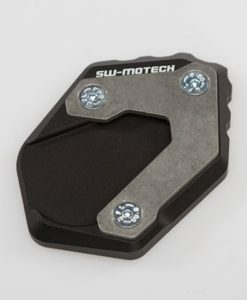 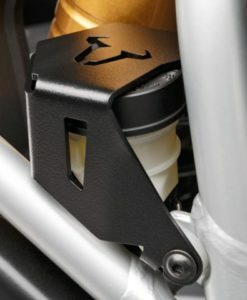 SW-MOTECH Sidestand Foot Enlarger spreads the load of your adventure bike over a larger surface.